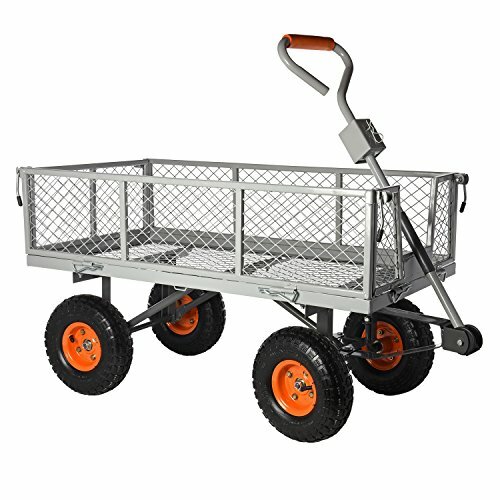 This wagon is great for those times when you have to haul something on a surface other than pavement. 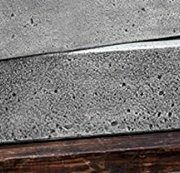 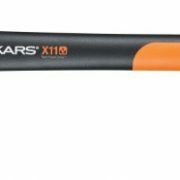 They feature 10″ pneumatic tires making it great for rugged terrain. 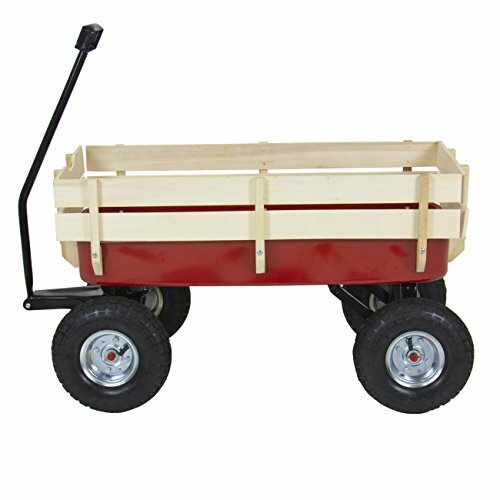 It has hardwood side panels to keep your items, or children in the bed of the wagon. 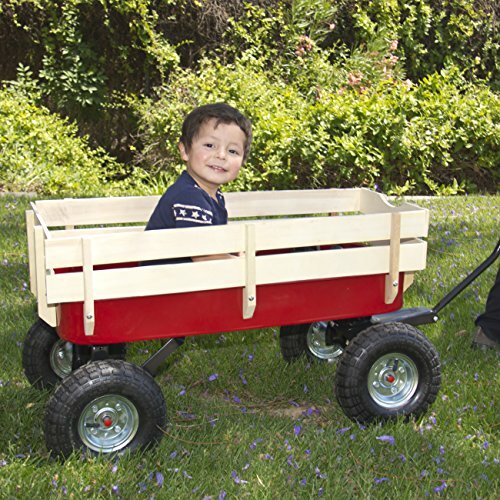 The sturdy all-steel wagon body holds up to 200 pounds, on and off road. 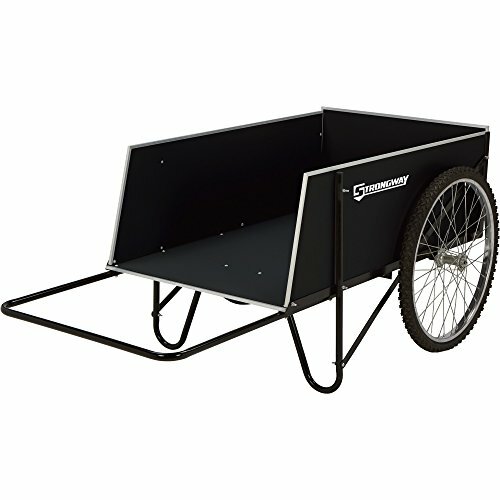 Its extra-long handle helps control its turning radius to prevents tipping. 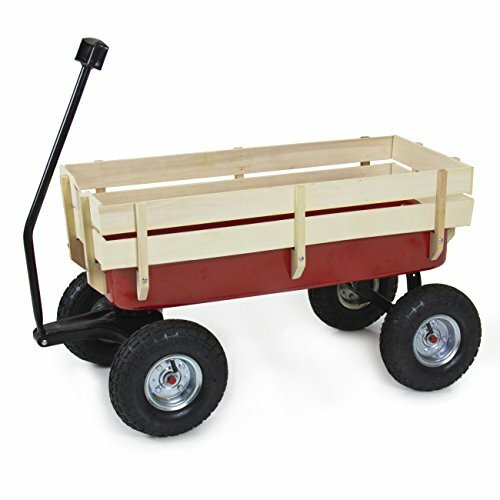 FEATURES: Removable side, front and rear wood panels; Sturdy all steel wagon bed; Red powder-coated finish; Large 10″ pneumatic wheels; Extra Large 25″ Handle for mobility.